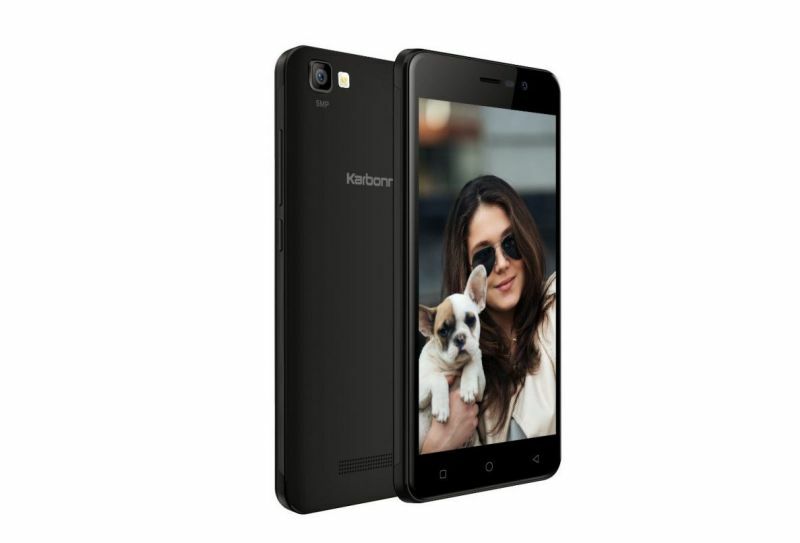 Karbonn, an Indian Telecommunications company has been making smartphones in the country since 2009. Once, it was the second biggest smartphone brand in India following Micromax. Especially, its K9 series has been quite popular. Now the brand has added another device to its portfolio. Called the K9 Smart Grand, this handset succeeds the K9 Smart. 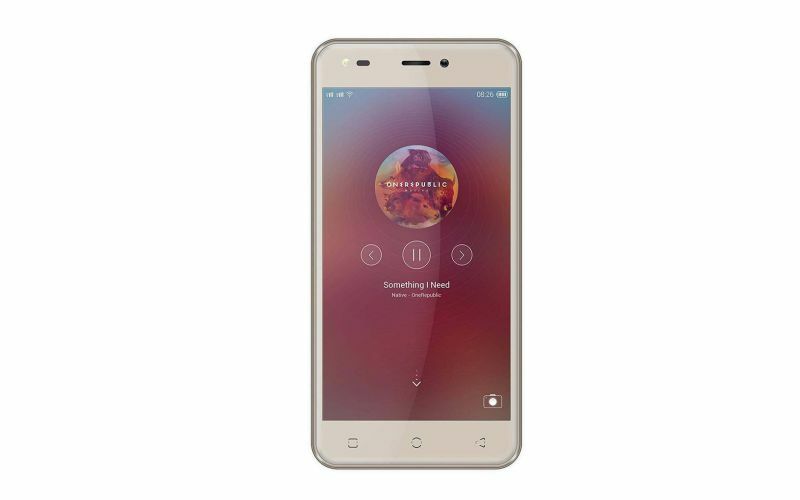 The Karbonn K9 Smart Grand is a budget device and comes in a dual-SIM avatar coupled with 4G VoLTE support. It features a 5.2-inch FWVGA 2.5D curved display with 854×480 pixels. 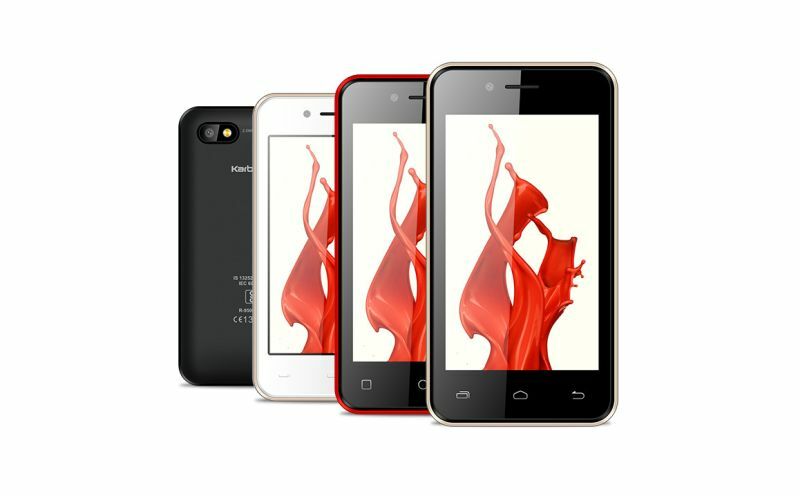 It is powered by a 1.3 GHz quad-core processor. The company hasn’t shared the chipset details. It has 1 GB RAM and 8 gigs of inbuilt storage. You can drop in a microSD card of up to 32 GB. The phone runs Android Nougat out-of-the-box. 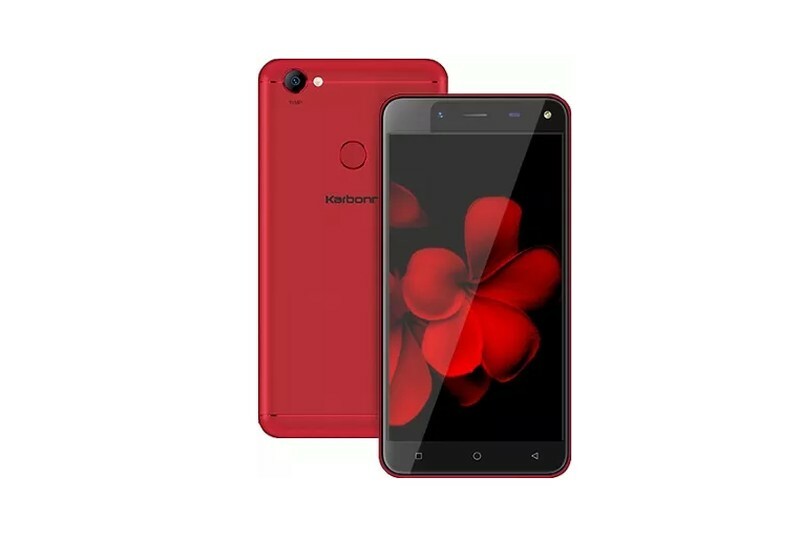 For the shutterbugs, the Karbonn K9 Smart Grand houses an 8 MP shooter at the rear and comes with a host of features such as face detection, panorama, and continuous shot. The front shooter is a 5 MP sensor, which should keep the selfie addicts busy. 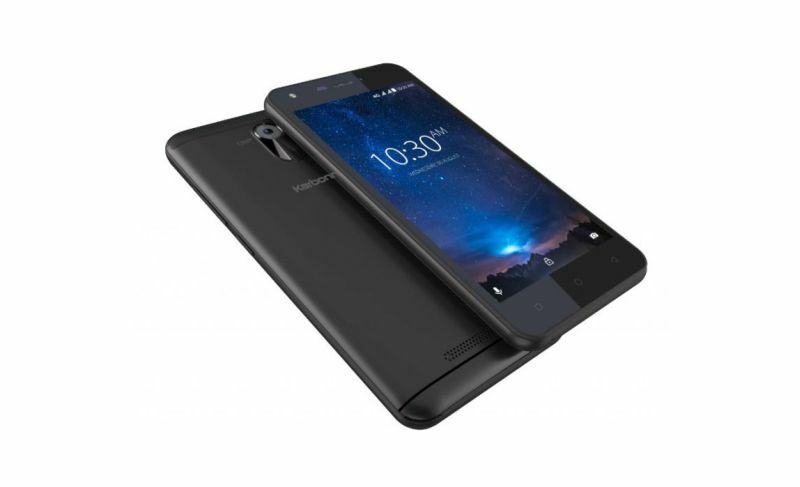 The phone is backed by a 2300 mAH Li-Po battery. As opposed to the previous iteration, this phone gets a fingerprint sensor. Priced at Rs 5,290, the K9 Smart Grand comes in Black and Champagne hues.